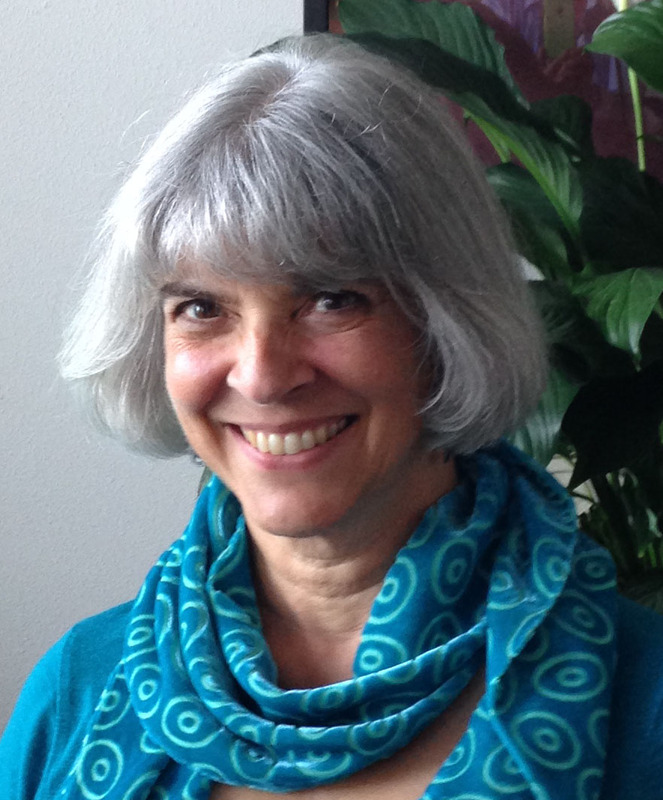 Robin M. Livingston | Reiki Master & Spiritual Director M.Div., M.A. maybe it was just an atom or two. even be it just a molecule. That is enough. I hear they croon all the time.